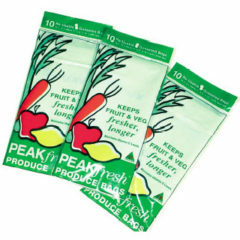 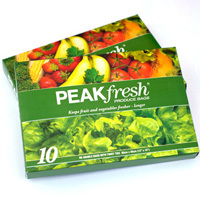 Peak Packaging is a fresh face in online packaging. 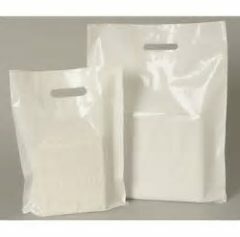 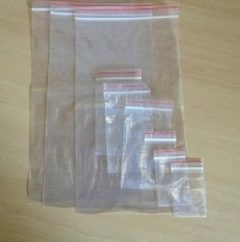 Supplying quality products in a convenient and fast manner you can now confidently shop online for all your packaging needs. 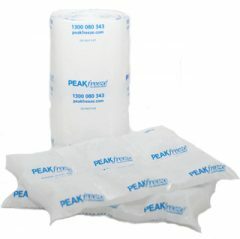 Born from the supply of niche products throughout Australia, Peak Packaging is now developing a portfolio to cover all your needs. 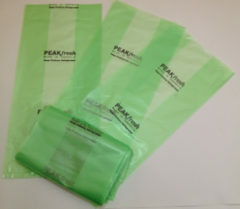 If you can’t find what you are looking for, contact one of our experienced customer service staff to discuss your requirements.